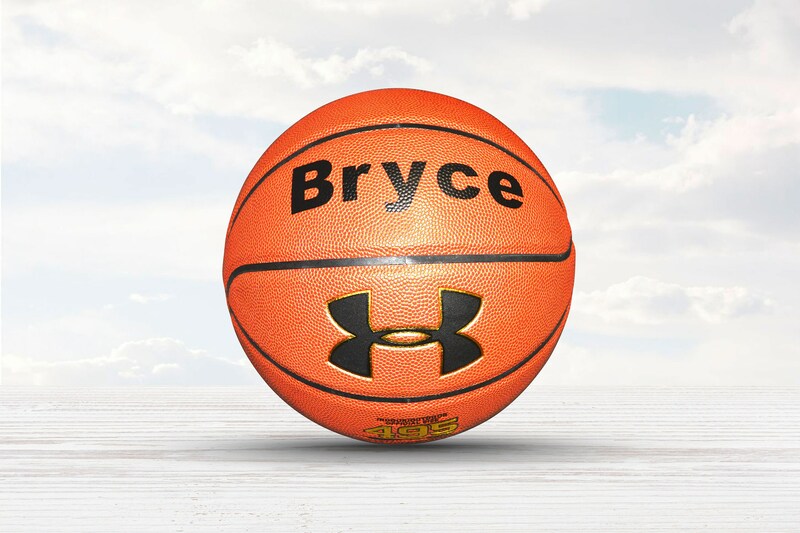 You can have your own customized, personalize basketball. Now you can make sports…personal. 1. Select the basketball you want customized. If you want the ball in the listing, proceed to step 3. 2. Contact us if you would like a different ball than the listing and we will create a custom order for you. 3. Enter your customization details in the personalization section including: text, font style (if you do not want the default font) and all caps or initial caps. If you want an image placed on the ball, you must get approval for the image before you proceed. 6. Wait 3-5 business days for your order to be produced and shipped out USPS Priority mail with tracking. 7. Become another one of our happy customers. ** Please note - the price in the listing is for the ball and one line of text or one image. Any additional lines of text or images will be an additional cost. We do offer other balls. Please contact us for a specific ball request.